“In the 1st half of 2018, Wu-Tang Clan fans worldwide were hopeful that the previous sale of the one of a kind Wu-Tang album, Once Upon a Time in Shaolin, would change hands from the currently incarcerated owner Martin Shkreli to Wu-Tang affiliate Matthew “M80” Markoff who would release it freely to the public--- to be appreciated by all. In light of Markoff’s 1 million dollar offer, the sale never came to fruition and Markoff like most Wu-Tang fans simply wrote off the notion of the one of a kind album and any chance at ever being able to hear it after that. Thinking where do we go from here, M-Eighty decided to link with Wu-Tang Clan’s own Ghostface Killah to bring the world a brand new studio album alongside legendary underground producer phenomenon Big Ghost. 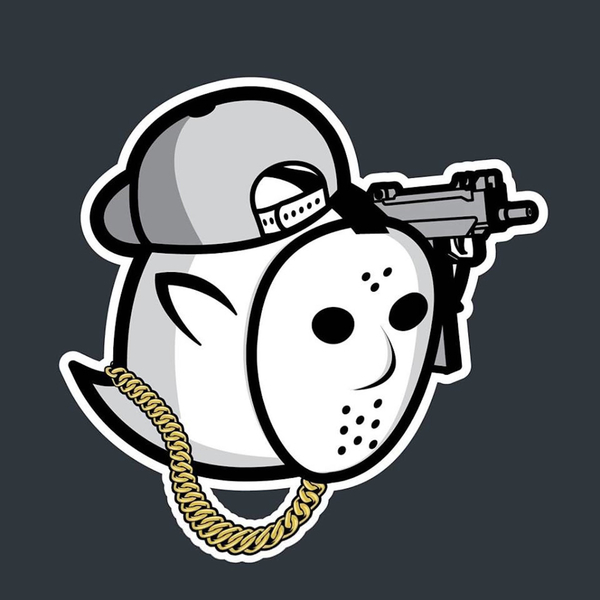 “This new Ghostface x Big Ghost album is definitely something that is going to blow the minds of Wu-Tang and Hip-Hop fans alike”, Markoff remarked as our collective goal in calling it The Lost Tapes was to bring fans back to that Ironman/Supreme Clientele/Cuban Linx Era sound. We set out to revive that, update it for 2018 and just like that we have a certified 2018 Wu-Tang Banger on our hands!